More Than a Place To Live, It’s a Place To Be Alive! 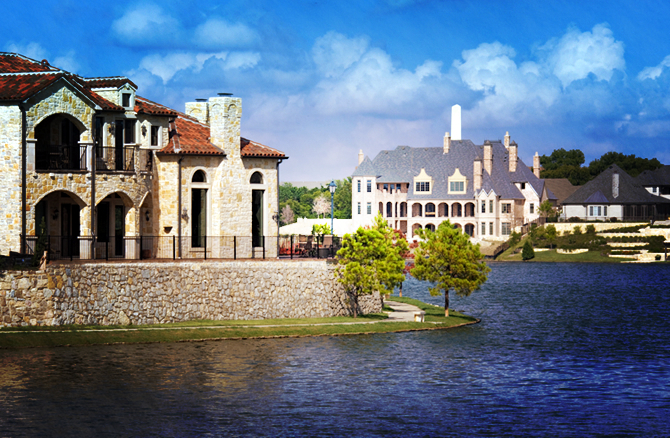 Adriatica Village is a 45-acre (18.2 hectares) development that is situated at Virginia Parkway and Stonebridge Drive, the premier corner in the fastest growing city in the United States. From the architecture of the buildings and the cobblestone appearance of the streets, to the authentic bell tower, secluded island chapel, and unique shops and flats, it is a replica of Supetar on the Island of Brac on the Croatian coast. 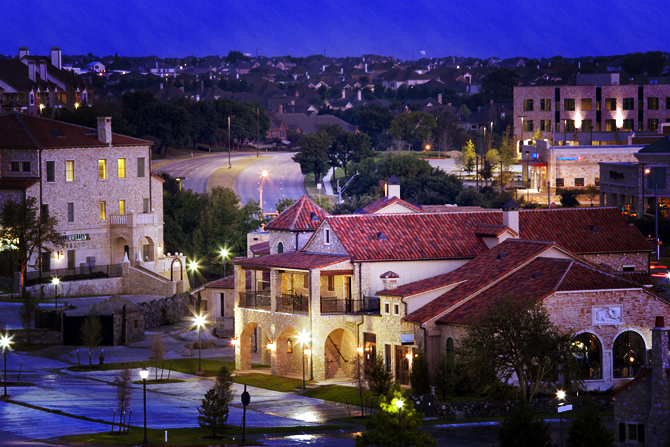 Originally concieved and developed by The Blackard Group, Inc. led by Jeffory D. Blackard, an internationally acclaimed developer who has been the developer of resort and mixed-use projects, the Adriatica Village development is now being facilitated by a group led by Mr. David R. Brooks of Independent Bank in McKinney, Texas. The development of the much anticipated Harbor Riva District is currently underway, which has given local retailers and residents a sense of great anticipation. 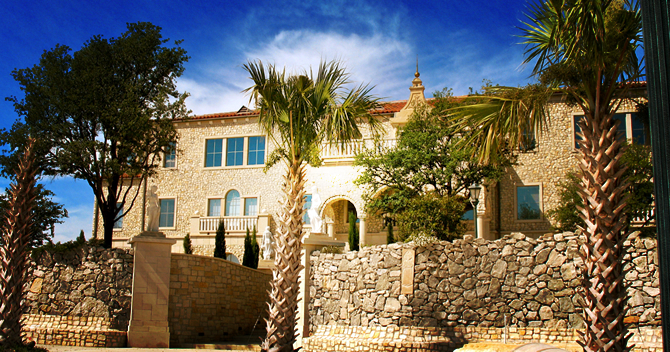 Adriatica is currently being built by George C. Fuller of Fuller Custom Homes. The Fuller family has long been recognized for award winning architecture, impeccable design, exacting building standards, and their respect and sensitivity to the environment. Sites are carefully selected and meticulously designed in harmony with natural surroundings for a complete living environment inclusive of both inside and outside amenities. 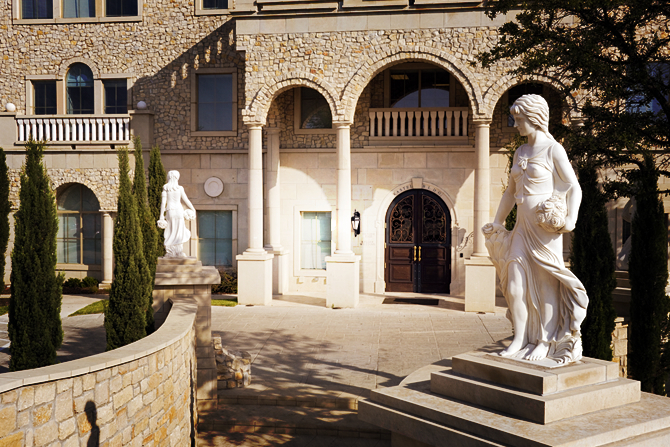 Recently it was announced that local luxury builders Mike Brown of MjBrown Distinctive Homes and and also G.G. 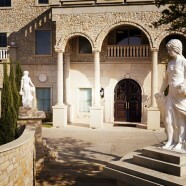 Cain of the GG Cain Company, will be joining George C. Fuller in building The Villas at Adriatica. This will only ad another level of quality to the already existing top-notch manner in which the Adriatica development is being facilitated.